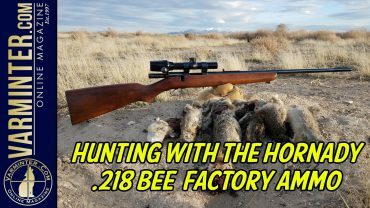 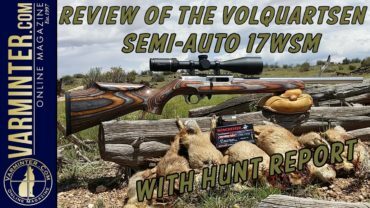 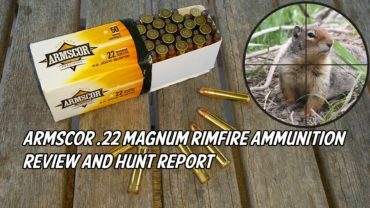 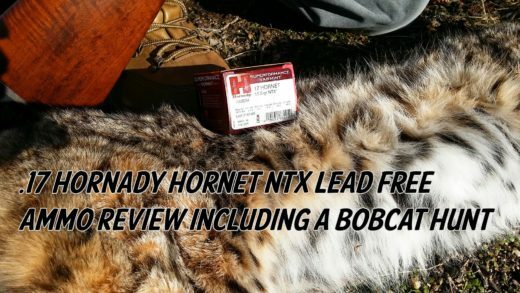 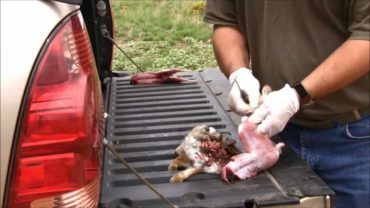 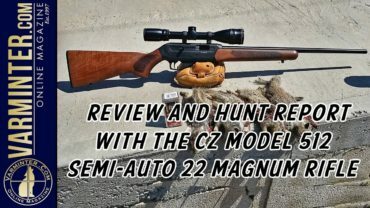 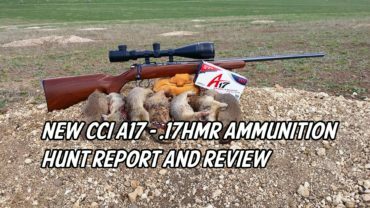 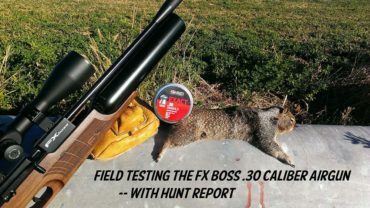 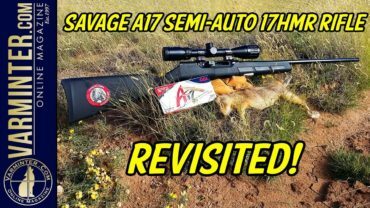 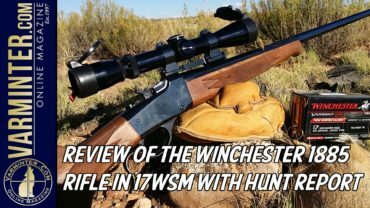 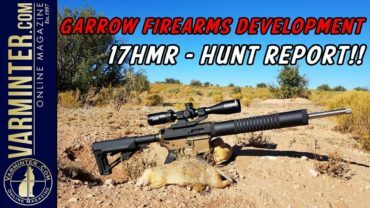 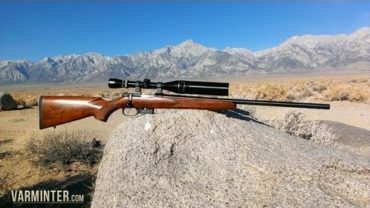 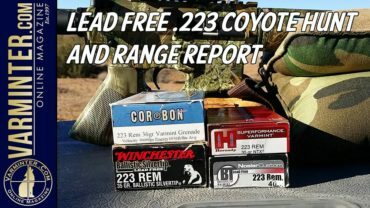 Garrow Firearms Development 17HMR Hunt Report – Prairie Dogs! 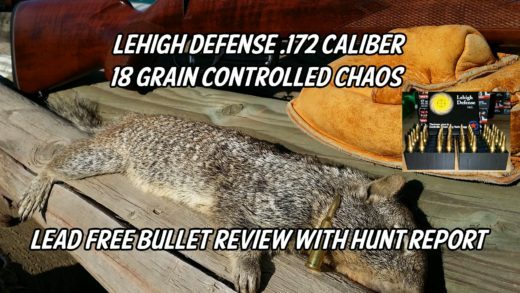 VarminterTV was created to offer the hunting/shooting community video content the way we want to see it, informative, entertaining and uncensored! 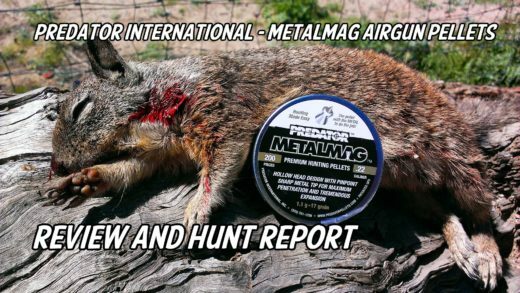 Initially, we will show full length videos from Varminter Magazine. 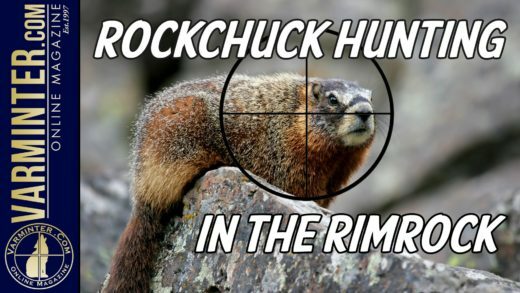 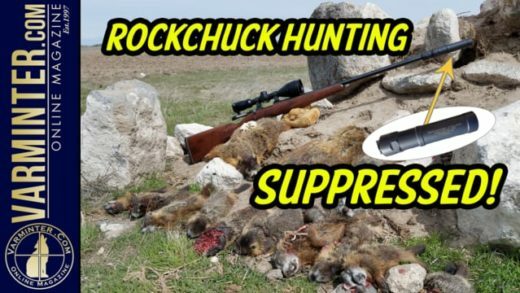 Once we are established, we may add other varmint hunting related channels and our long term goal is to build something outside of the reach of social media corps that dislike hunting and the Second Amendment. 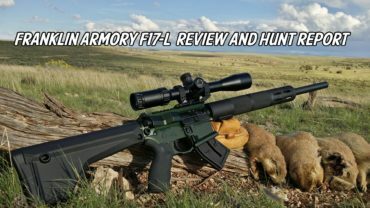 Stay-tuned for more news!